Anna Chlumsky and Shemar Moore announced the nominations for the 2017 Emmy Awards from the Wolf Theatre at the Television Academy's Saban Media Center in Los Angeles on Thursday morning. This year saw a record number of submissions (180) for drama series, with 140 best drama actor submissions and 113 best drama actress submissions. "Saturday Night Live" and "Westworld" led the nominations tally, with 22 nominations each. Netflix's freshman hit "Stranger Things" earned 18 nominations. Unsurprisingly, major shows like "House of Cards" and "This Is Us" also made the list several times. Sterling K. Brown and Milo Ventimiglia, co-stars of the breakout NBC show "This Is Us," are competing for Best Actor in a Drama Series. For a full list of the nominations, including all the below-the-line categories, see here. 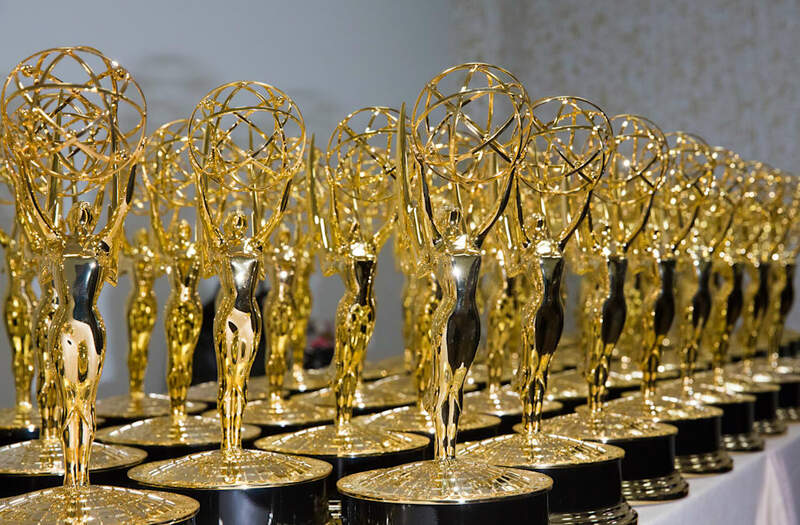 The 69th Emmy Awards will be telecast live from the Microsoft Theater in L.A. on Sept. 17 at 8 p.m. on CBS. Stephen Colbert will be hosting this year's festivities.